Congratulations to The Woodlands High School Band on their First Place win in the 2018 UIL Area Competition! Link your Kroger account to TWHS Band and everytime you shop at Kroger the Band receives a reward. 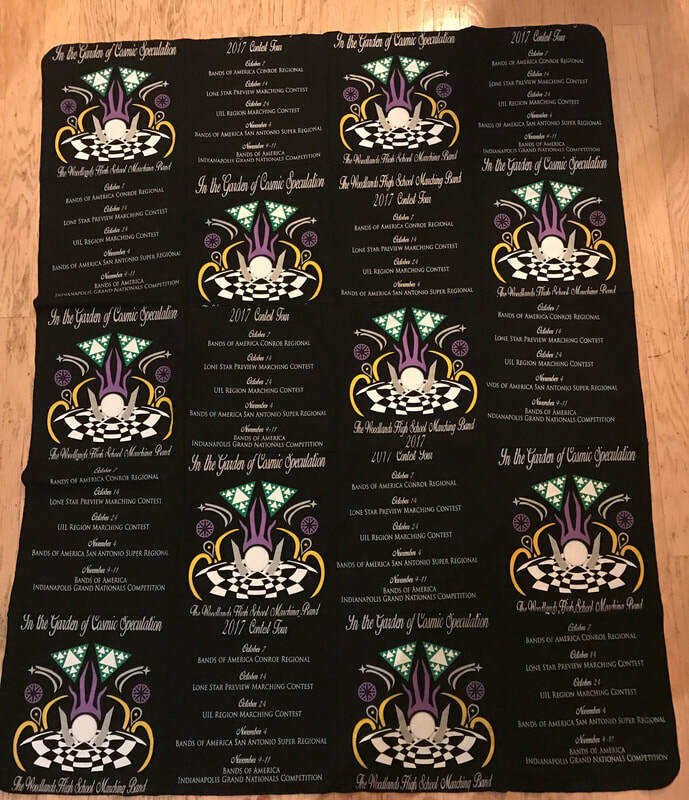 Thanks to Merchandise Chairs Sheddiann Smith and Tammy Crissman for the live auction of this blanket that raised $275 for our band program! It's time to Volunteer to work at The Woodlands Band Concession Booth at The Cynthia Woods Pavillon. 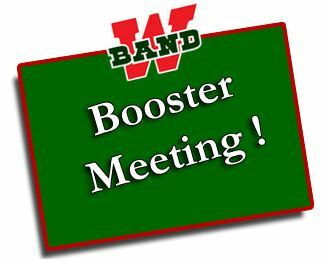 Not only is it a great time and a chance to socialize with other band parents, but all your effort goes to offset annual band fees. Click here to see the 2018 Concert Schedule which contains links to sign up. ​Huge "Thank you!" to everyone who bought tickets and to all the volunteers who sold tickets!